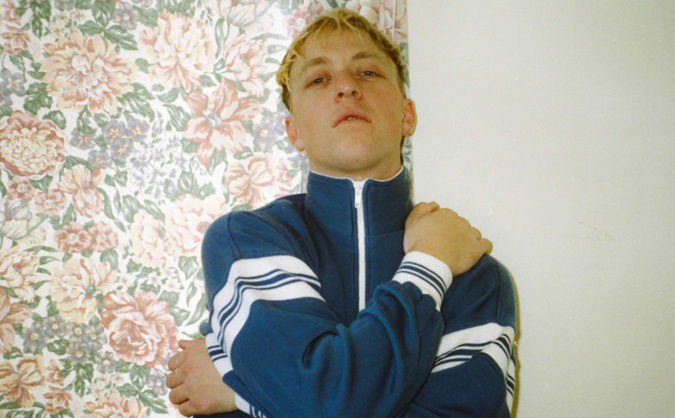 The Drums will return with a new album this year; it’s called “Abysmal Thoughts” (quotation marks included) and it’s due June 16 via ANTI-. Now that’s an album title that would make Morrissey grin. Listen to lead single “Blood Under My Belt” below. The band’s press release declares that “Abysmal Thoughts” is “quintessential Drums: a real heartbreaker disguised as a sunny track, showcasing frontman Jonny Pierce’s masterful pop sensibility.” Pierce wrote the album and performed all instruments by himself, using the same guitar, synthesizer, drum machine and reverb unit he’s played since The Drums’ inception. The Drums’ 2011 album Portamento was a standout of that year and included the finger-on-the-zeitgeist masterpiece ‘Money.’ However, their 2014 LP Encyclopedia received lukewarm reviews. The bittersweet pop of “Blood Under My Belt” sounds like an indication that Pierce has refreshed or rediscovered his vision for The Drums on “Abysmal Thoughts”.